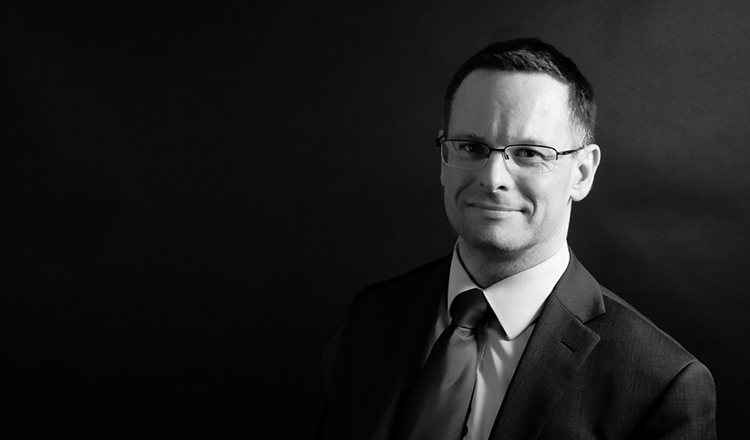 Jeremy Dugdale undertakes public and private law family work, specialising in cases involving children and with a special interest in mental health. Having begun his career in London in 1992, undertaking a mixture of criminal and family work, he appeared in all levels of Court from the Magistrates to the Court of Appeal, before returning to his native Norfolk in 2000. Jeremy maintained a mixed practice until 2004, when, having begun to sit as a Judge on Mental Health Tribunals, he stopped criminal work in order to focus solely on family cases. His grounding in criminal trials stands him in good stead in cases where factual disputes require thorough cross-examination of witnesses, whilst his background in family law means that he is experienced in providing reassurance and working with sensitivity. Jeremy acts for Local Authorities, parents and children in a wide variety of proceedings. He is particularly sought out in cases involving non-accidental injury or allegations of physical or sexual abuse of children. From 2008 to 2013, Chambers and Partners have commended his work and he is recommended in the Legal 500. Jeremy lives in North Norfolk with his wife and 3 children and when not in Court takes every opportunity to mess about in boats. “Jeremy Dugdale ‘has all the attributes of a great barrister’”. Re C and B (Care Order: Future Harm)  1 FLR 611. Wood v Collins  EWCA Civ 743 (establishing the principle that one can appeal as of right on the grounds that a sentence for contempt is unduly lenient). A (Children)  EWCA Civ 185 (appeal arising out the Judge seeing a child during a complex fact-finding hearing concerning sexual abuse of a number of children by a number of adults). Jeremy also recently represented Norfolk County Council in care proceedings where the Police had not pursued the allegations made by various children. The care proceedings resulted in comprehensive findings of sexual abuse being made, which led to a Police prosecution and a lengthy custodial sentence for the offender.